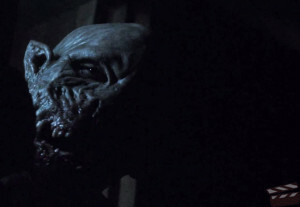 In this week’s episode Brittany selected the 2014 horror movie Leprechaun: Origins! We find it hard to believe it’s ACTUALLY a Leprechaun movie but hey, if he can go to space, he can be… this? Maybe, maybe not. We’re certainly glad Kid’s Movie Months is over because the “Fudge” rating just wouldn’t have been enough.